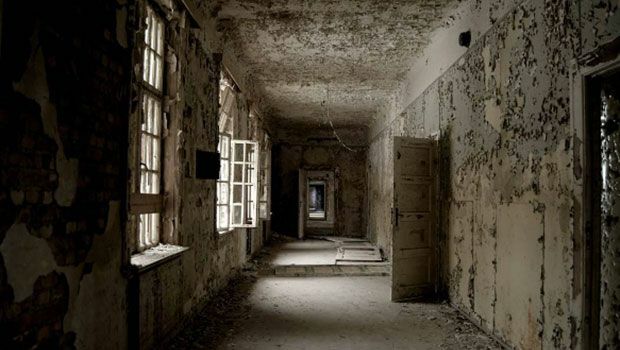 Photos of abandoned places are becoming very popular online. It seems people love to see abandoned structures or buildings that they will most likely never visit. There are hundreds, even thousands of so-called “urban explorers” who travel far and wide to explore these abandoned structures. But it isn’t only buildings and places like that become abandoned. Vehicles can also suffer the same fate, such as the famous the Orient Express. Most people in the world know the Orient Express because of Agatha Christie’s famous mystery novel “Murder on the Orient Express,” which birthed several films and television adaptations. However, the Orient Express was actually a real train. It was a long distance passenger line that travelled throughout Europe. Originally built in 1883, the Orient Express was synonymous with extremely luxurious travel that could take those who could afford it to foreign lands in stylish fashion. It became a glamorous option for those embarking on international trips. However, once travel became the domain automobiles and later plans, reliance on rail travel ended. The Orient Express lost its luster, eventually making its last journey in 2007. The final trip was a journey from Paris to Vienna. While the present day technology allows us to travel at much higher speed, there is something beautiful and appealing about the way things used to be to some. They feel modern cars and planes don’t have the personality or luxury that travel used to have. Since the Orient Express made its last trip nearly a decade ago, no one is sure what happened to the majority of the trains. At least one of the cars was found by adventurer and photographer who goes by Brian. He found the train car located on some tracks in Belgium, and it is showing the signs of its age and has seen better days. Even under all of the rust and damage, you can still see the beauty of the train. Below are some of the pictures that Brian took on his trip to the train car. You can see that even though it was built well over 100 years ago, it still looks relatively fresh and gorgeous under the rust. Walking into the train car is almost like walking into a time machine of epic proportions. Then and Now: What Is the Cast of ‘That ’70s Show’ up to Today? Academy Awards Quiz: How Much Do You Know About the Oscars?